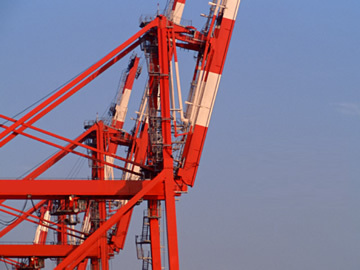 New/additional plant and equipment｜Development Bank of Japan Inc.
DBJ helps clients in Japan and overseas build their businesses by financing new and expanded infrastructure. need to invest in information technology. DBJ helped Plant raise the stable, long-term capital it needed to fulfill its fiscal strategy for sustained future growth. Through a syndicated loan, DBJ arranged large-scale, long-term financing to meet Takeda General Hospital's operating and construction plans, based on construction drawings for a new wing.